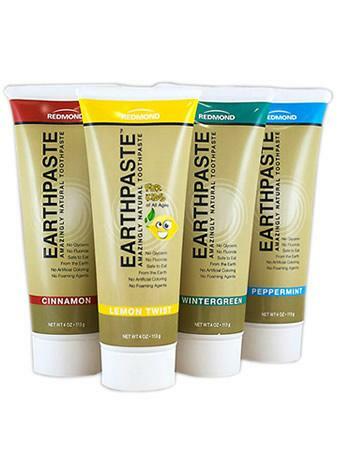 Toothpaste - Redmond Earthpaste (Choose Flavor When you check out) | Products Video Reviews | Raw Life, Inc.
4 oz. tube of all natural toothpaste. Earthpaste is made with redmond clay, real salt, xylitol and essential oils for flavor. Safe to swallow, in fact it's good for you! No chemicals or additives. 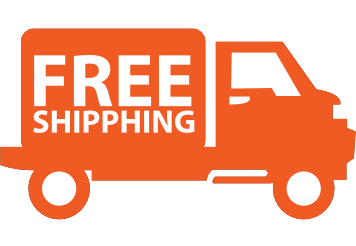 4 flavors for sale on this site: Cinnamon Peppermint Wintergreen Lemon Twist Your search for a truly all natrual toothpaste is over! Redmond's earthpaste is made from all natural ingredients including hydrated redmond clay (montmorillionite clay very similar to bentonite clay), xylitol, redmond salt and essential oils for flavor. Each 4 ounce tube is great for teeth and gums without chemicals. Plus it is safe to swallow. In fact many people take redmond clay internally for its stomach calming, immune system support and detoxification properties. You have never experienced a tooth brushing experience like using earthpaste. Earthpaste Ingredients: Redmond clay Xylitol Redmond Salt Essential oils What is great about earthpaste isn't so much what's in it, as what's not. Earthpaste doesn't contain any of the unnatural chemical so common to toothpastes like foaming agents like sodium lauryl sulfate (SLS) and chemical whiteners like titanium dioxide. It contains no glycerin, no flouride and nothing that isn't natural.